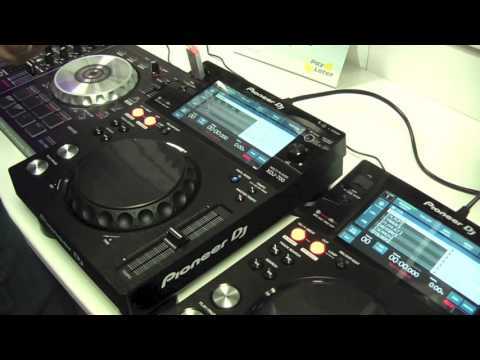 8 Pioneer XDJ-700 packages available. The new Pioneer XDJ-700, part of the Pioneer XDJ range the new XDJ-700 is a Rekordbox DJ Media player which has done away with the CD Drive. 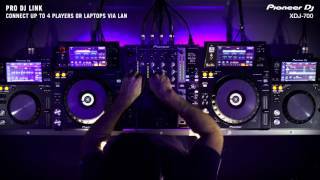 The XDJ-700 shares similar features to it's bigger brother the XDJ-1000, the XDJ-700 is designed as the entry into the world of Rekordbox DJ as a single multi functional player. The XDJ-700 has similar sized Jog wheels to the CDJ-350 and designed to be very compact with a removal stand to fit into the smallest of spaces behind a dj booth. 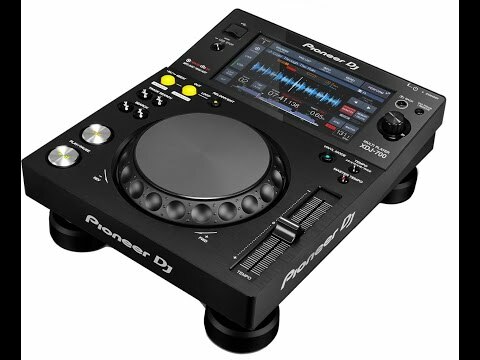 The Pioneer XDJ-700 has most of the functions from it's bigger brother included in it's touch screen interface. As well as the direct USB port you can link 4 players together to share their Rekordbox library as well as connecting directly to a Rekordbox library on a PC/Mac. 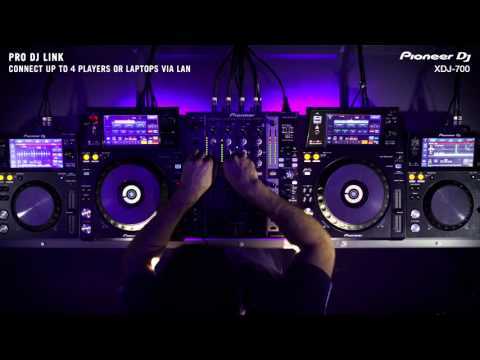 The XDJ-700 has easy to use browse funtion to navigate your library and has a very easy search funtion with the addition of a Qwerty keyboard. 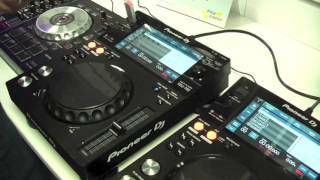 Considering purchasing the Pioneer XDJ-700? Have questions? Ask people who've recently bought one. 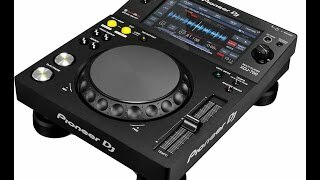 Check out Pioneer XDJ-700 on DJkit.com!